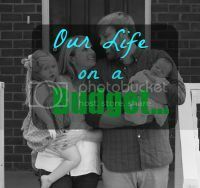 Our Life on a Budget...: 5 on FRIDAY! 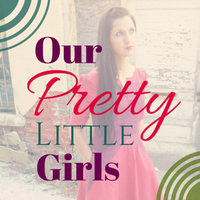 The Sound of Hope Giveaway!!! Y'all this organization helps orphans and vulnerable children around the world. 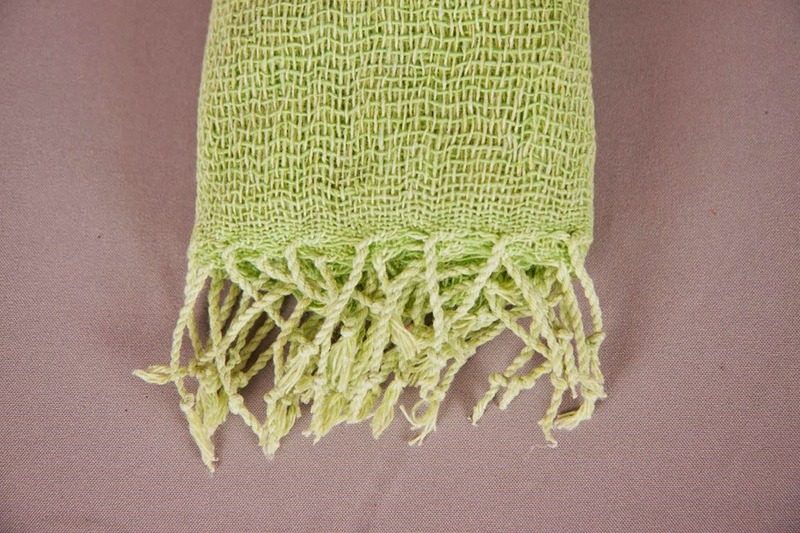 support them :) Right now it is easy to… just enter our giveaway for this key lime light weight summer scarf made in Thailand! 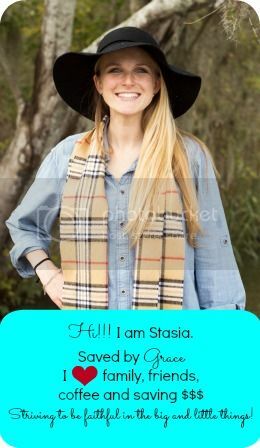 I have made it easy, you can enter right here and now for the awesome scarf! We just got back from the beach. 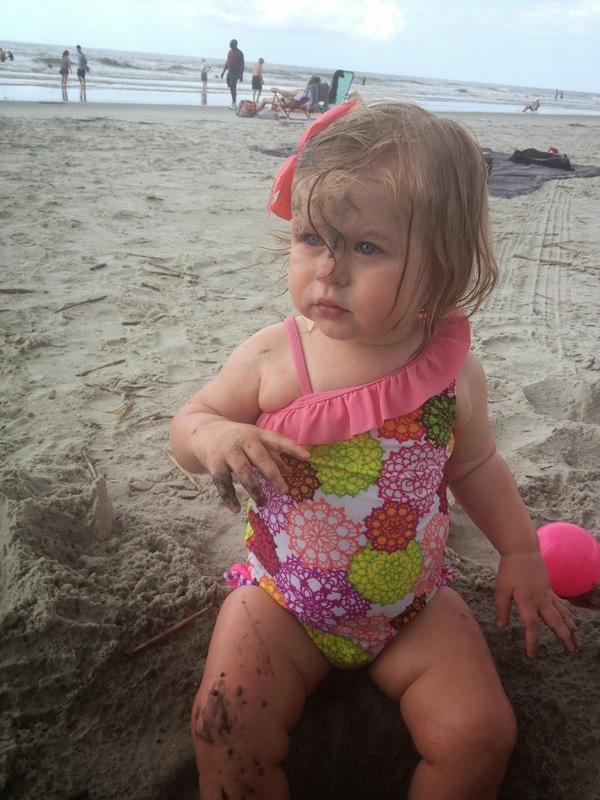 This girl loves sand like no toddler I haver ever met. She likes the water too, but she really likes the sand. 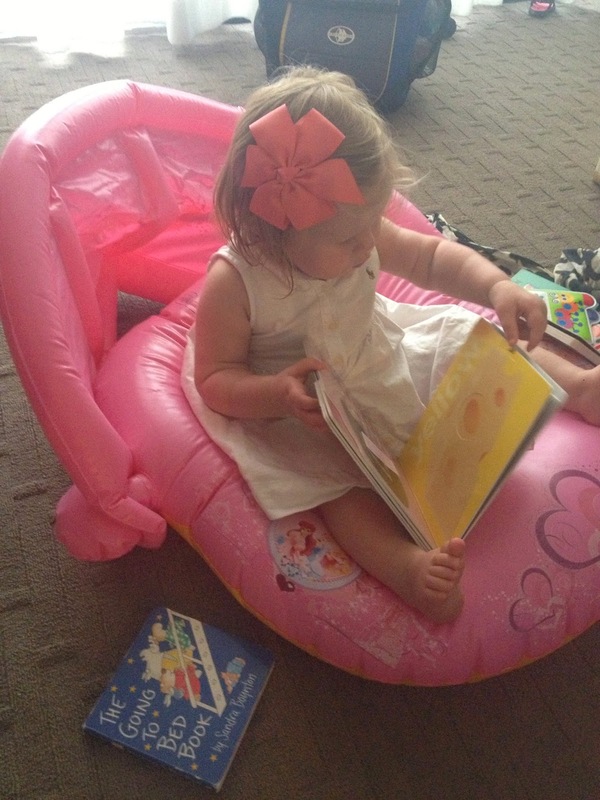 She also loved her pool floaty… she was in it last summer too (we were actually at the beach this exact week last year). 2 months and 14 months… crazy right? She loved it so much she insisted on sitting in it all the time, even out of the pool. I am really trying to get rolling with my summer bucket list. Have you made your summer bucket list yet? I have realized that when you have a kiddo in a carseat you have the HORRIBLE AWFUL tendency to put things on top of the car. NEVER do this, least of all with your computer. Apparently Apple care does not cover your computer falling off of the top of your car while in motion. Fortunately they make there products quality enough that it is somehow still working… just not as pretty as it once was. We are enjoying the summer sun… however being that our whole family is blonde hair, blue eyed AND freckly, we (well, really just me) are moderately afraid of the sun. 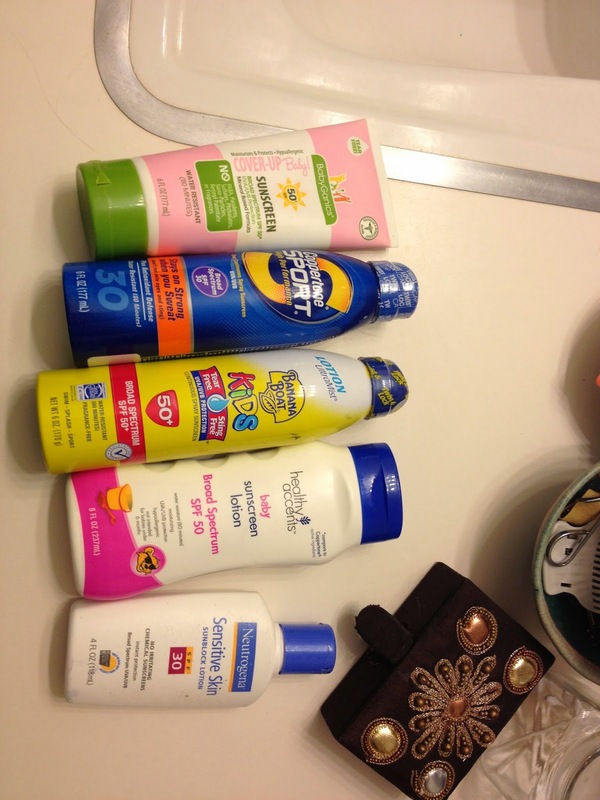 The lowest SPF I have is 30, but personally I only use 50. And if you go to the pool or beach with me, chances are I will ask you if you have reapplied your sunscreen lately. 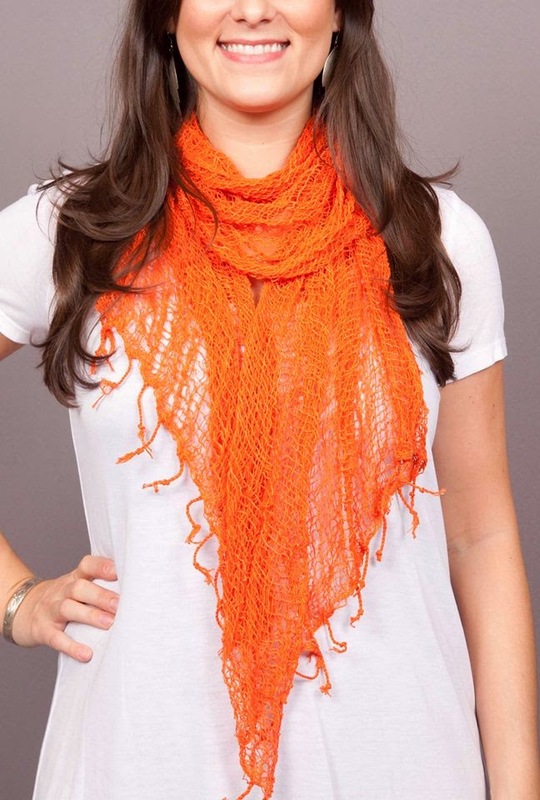 I love the orange scarf the model is wearing! Thanks!!! Look at your beautiful baby on the beach! So sweet. OHMY about your computer. so glad it's okay, though. 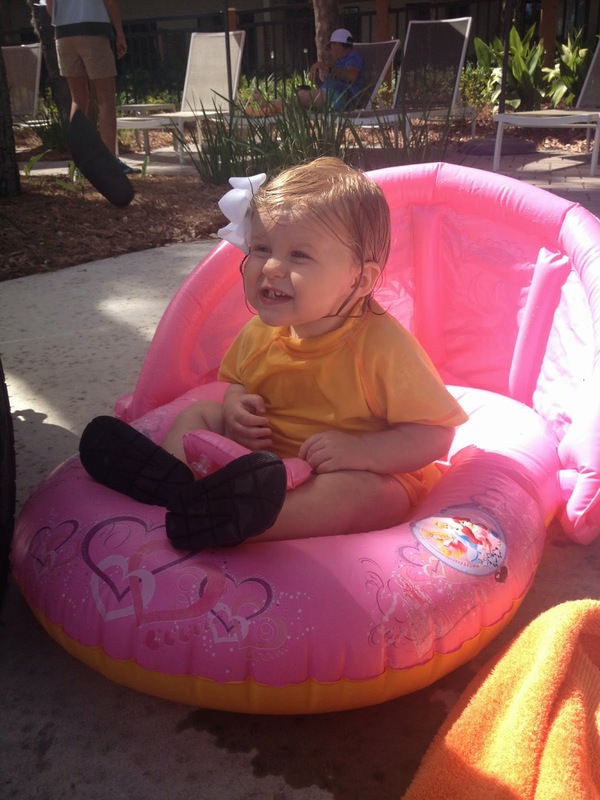 hahahaha love the she insisted on sitting on that float all over, so cute! 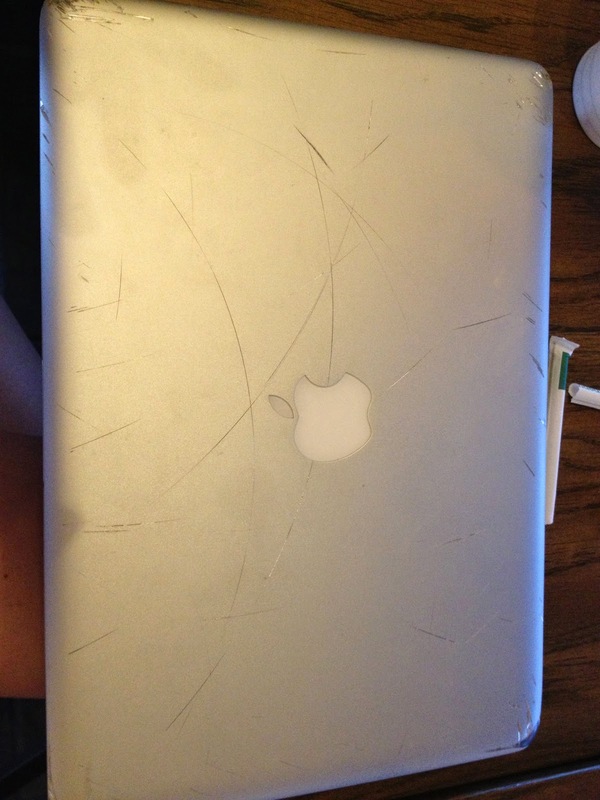 oh no, your poor laptop! I suppose good thing it is still working though. She is so funny with stuff like that! And we are lucky the laptop is still working! Impressive that your computer survived that!! I hope you guys had the best vacation! Thanks! And I am not sure how it made it, but I am glad it did! Oh my word!!! I had to laugh a little at #4... my husband is TERRIBLE about putting things on the top of his car and driving away. 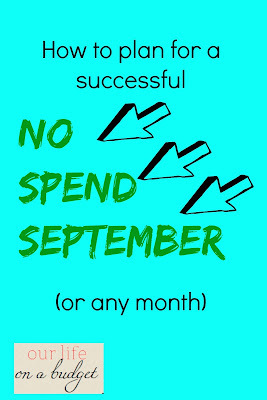 Really terrible - gym shoes, cell phones, coffee mugs, his wallet... anything and everything! !